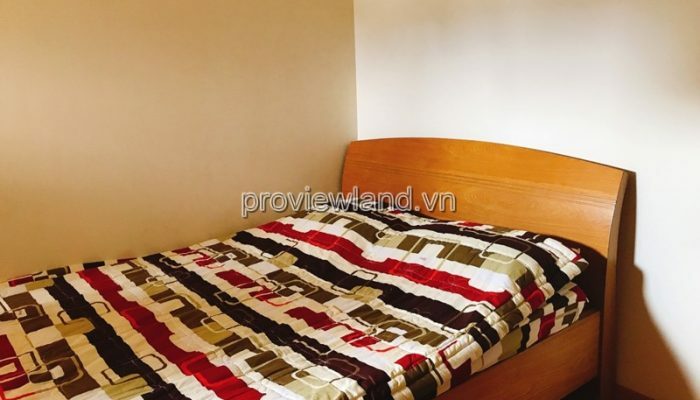 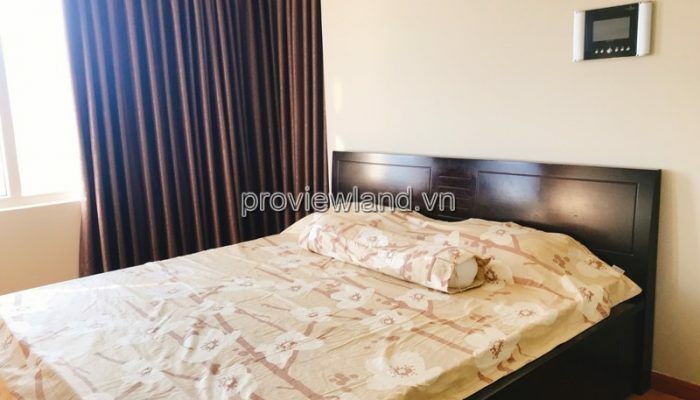 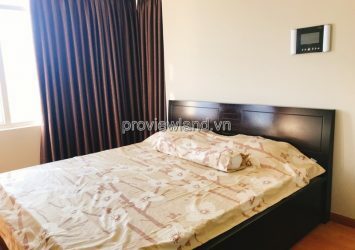 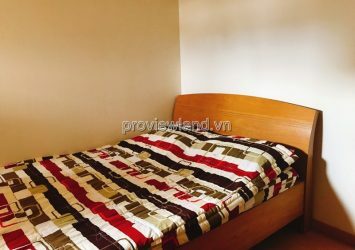 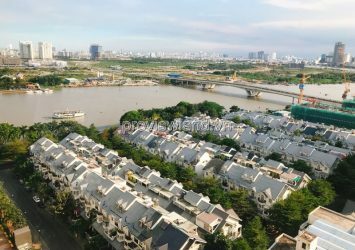 Saigon Pearl apartment is located at 92 Nguyen Huu Canh, Ward 22, Binh Thanh District, in a great location on the bank of the Saigon River. 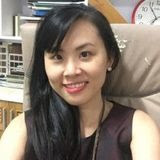 Saigon Pearl is a large-scale project consisting of 8 splendid 37-floor apartments, 1 sports complexes, 2 office buildings and huge shopping malls. 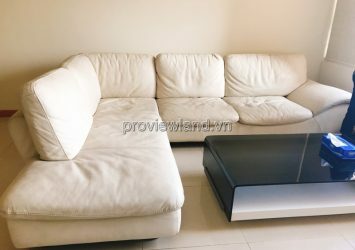 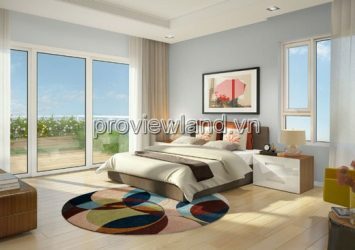 Saigon Pearl – Modern and luxurious. 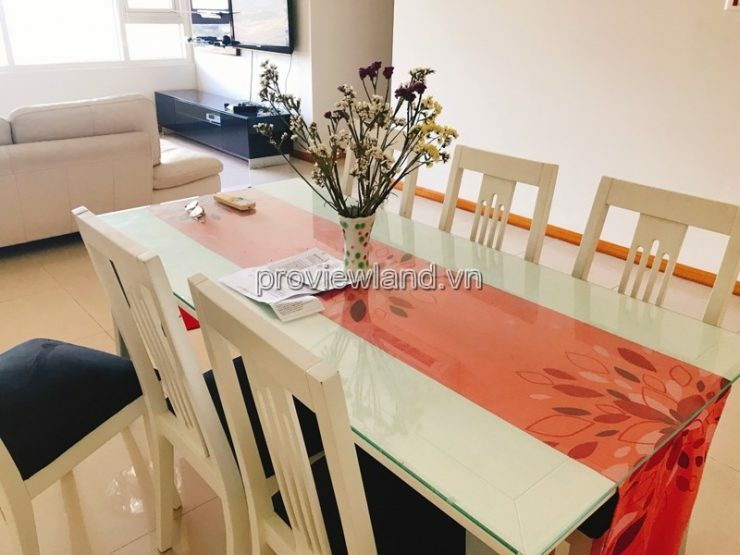 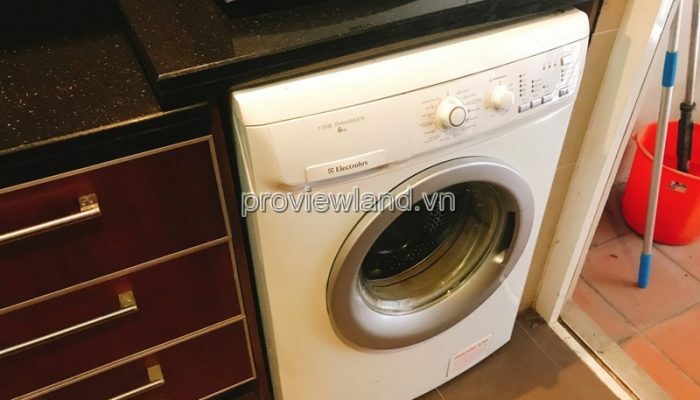 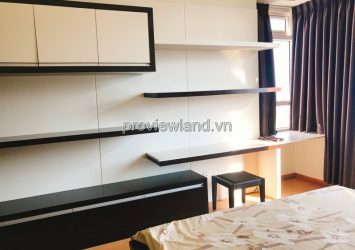 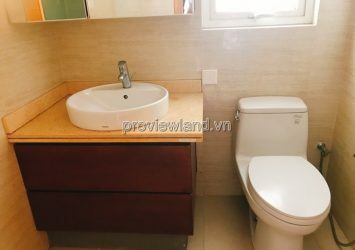 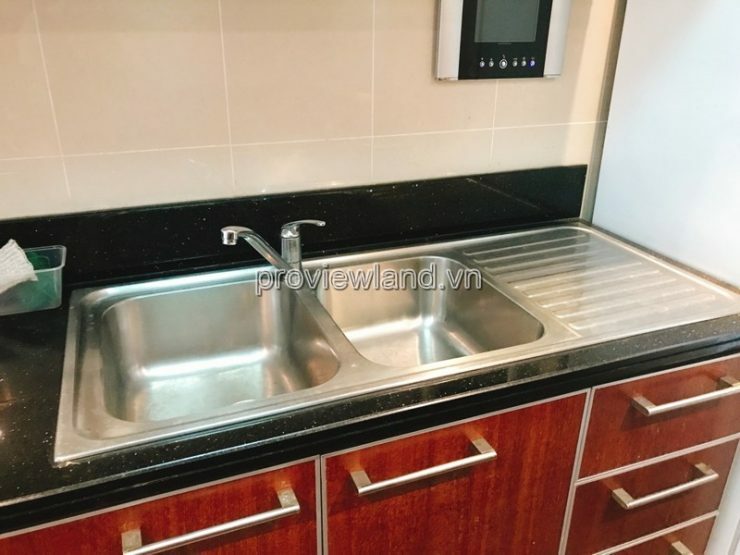 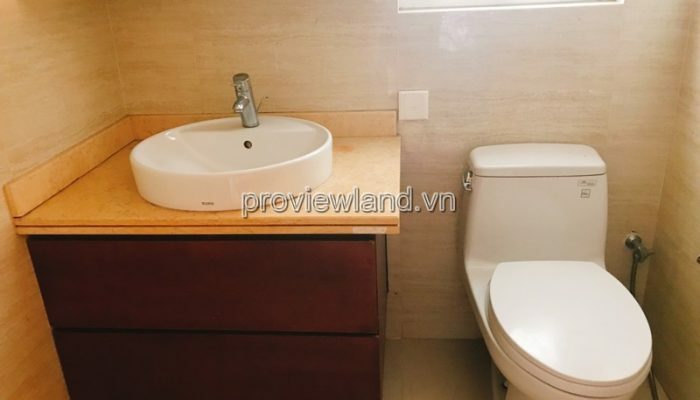 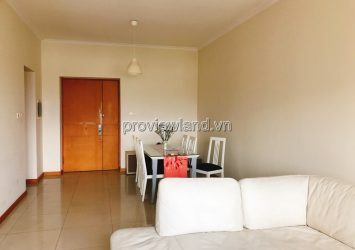 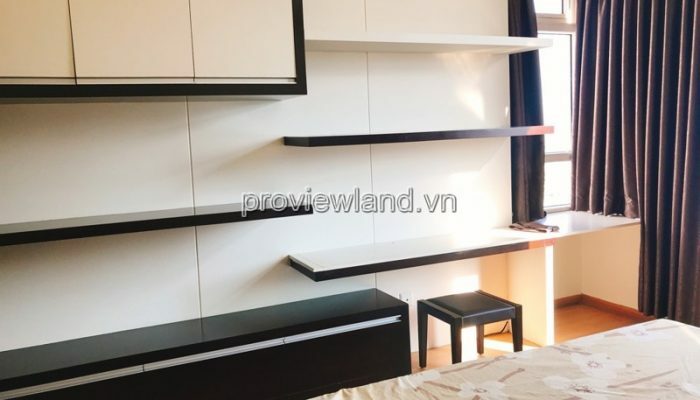 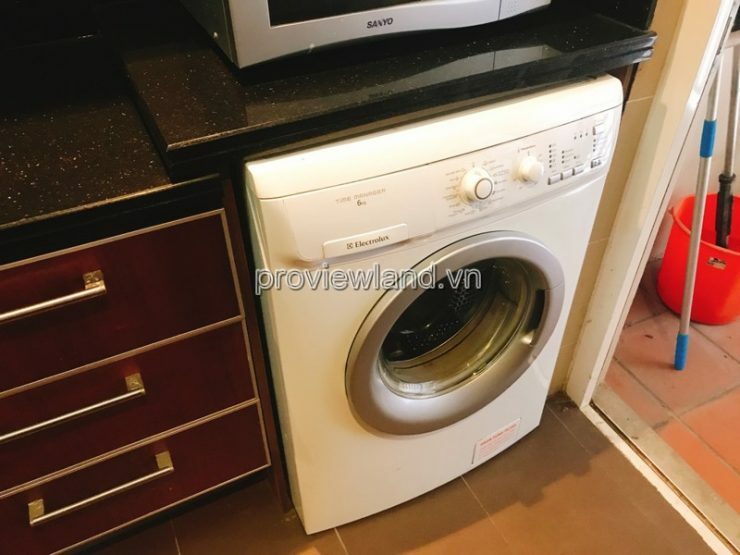 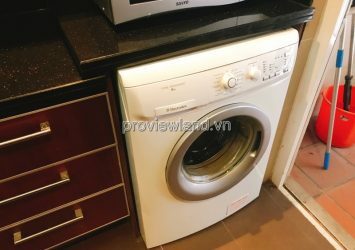 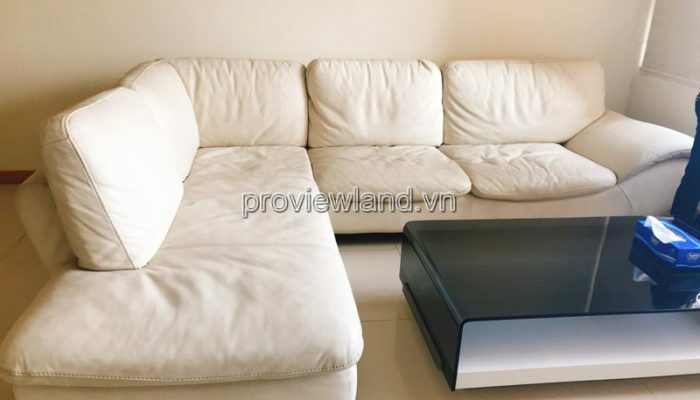 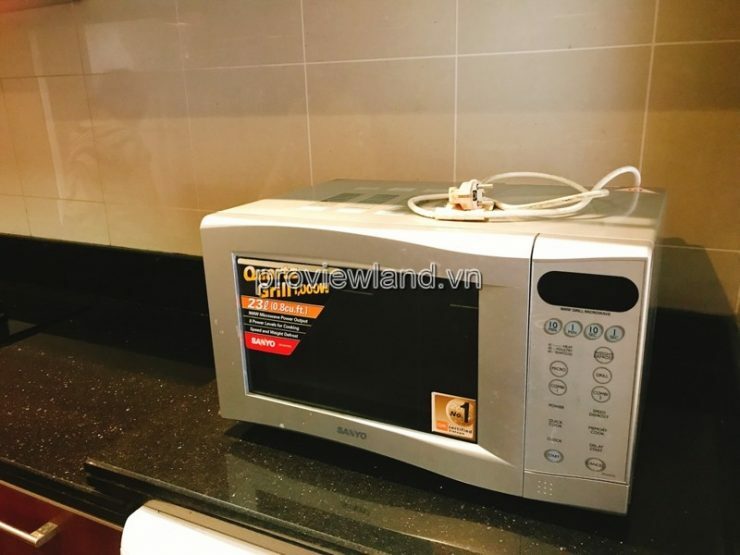 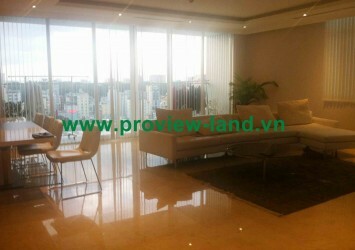 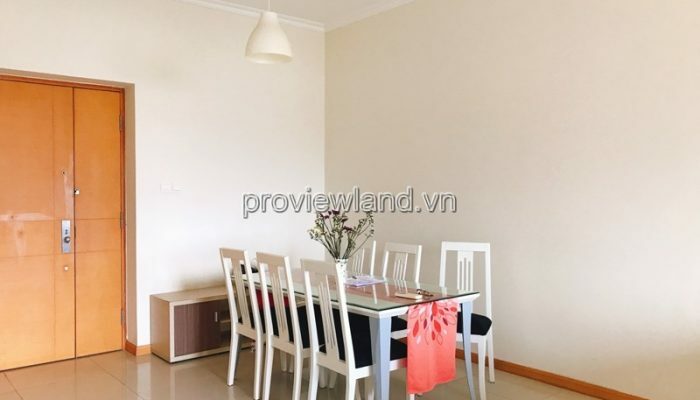 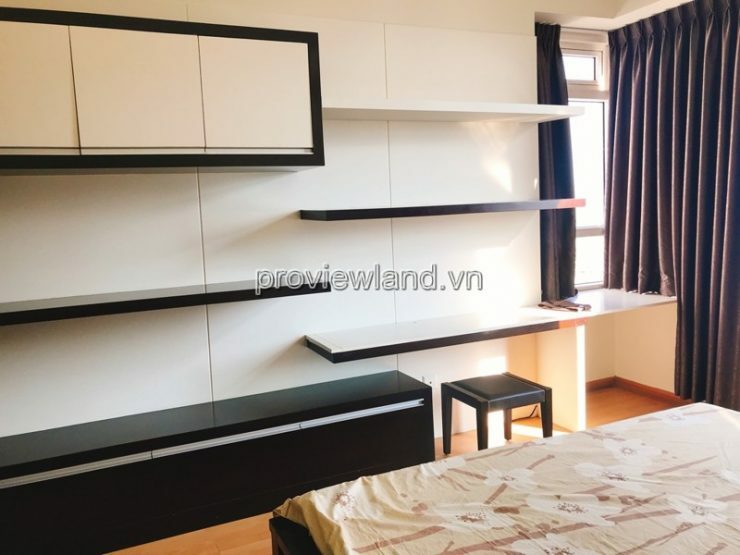 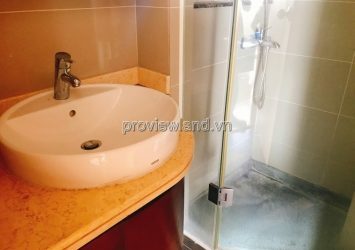 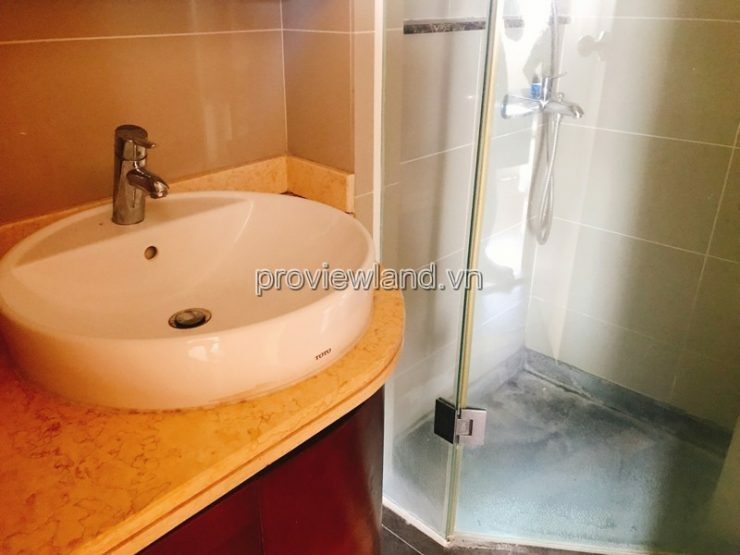 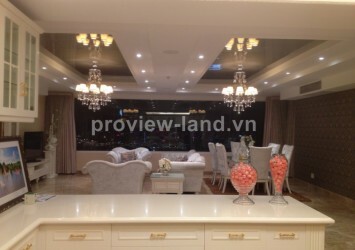 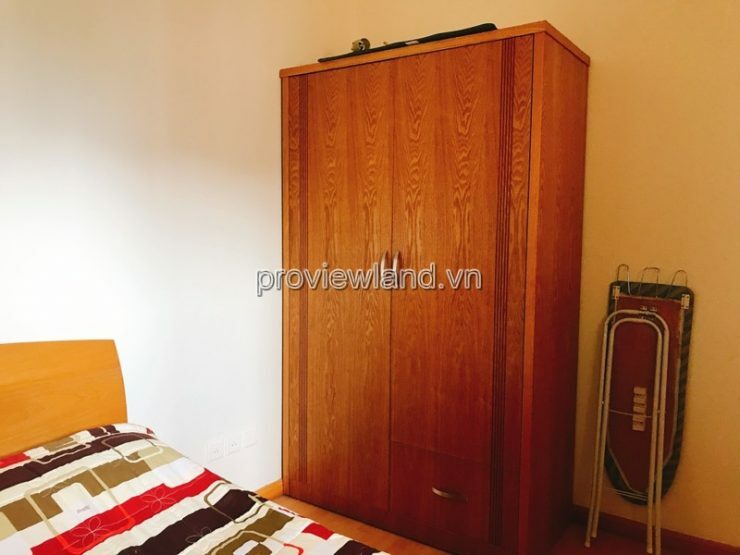 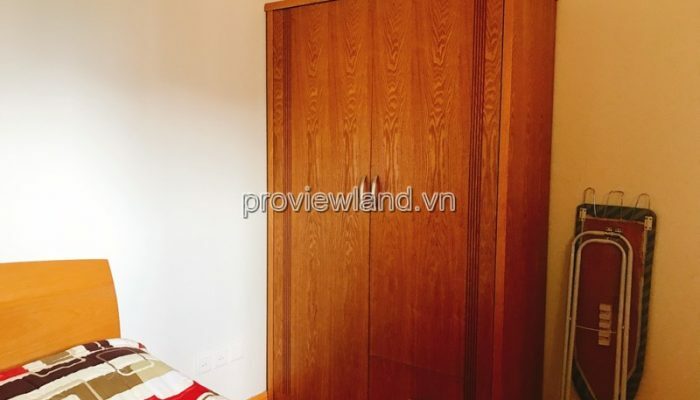 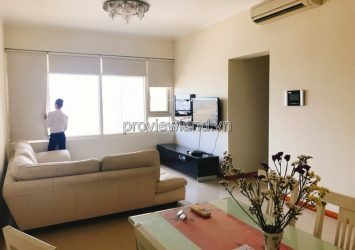 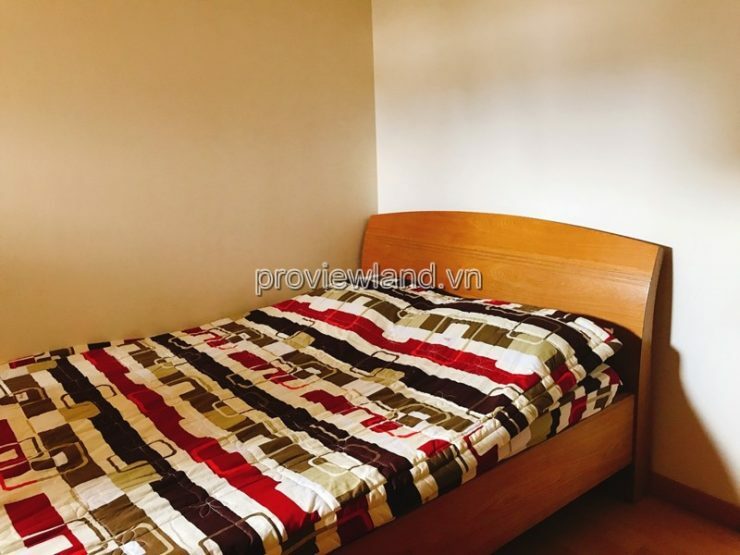 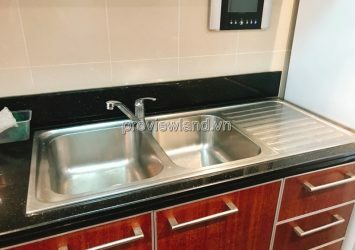 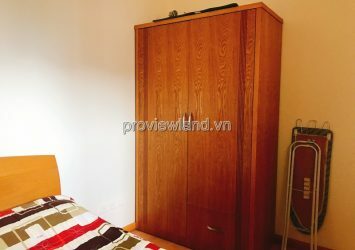 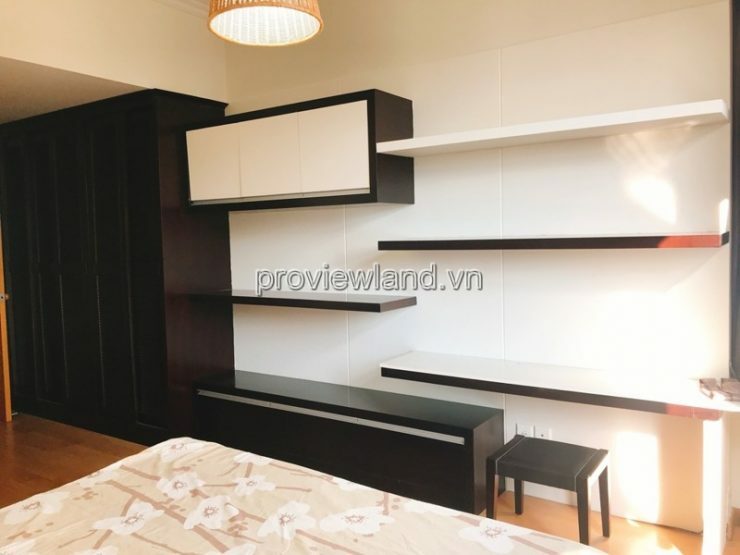 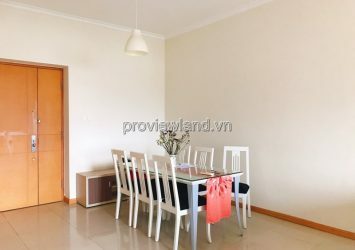 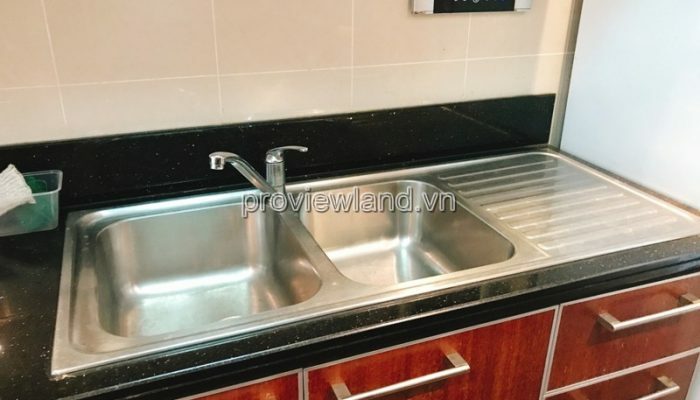 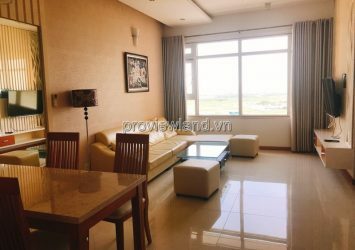 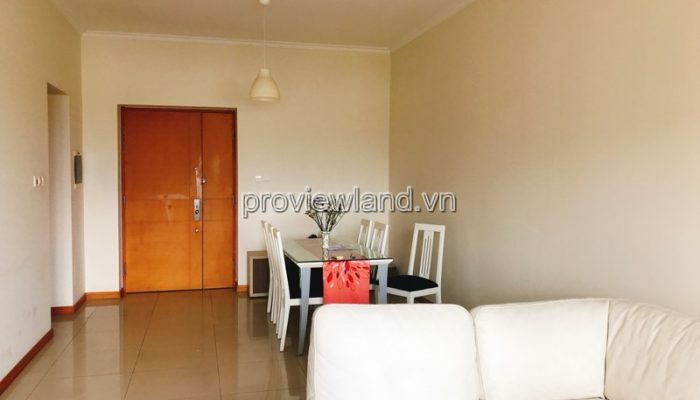 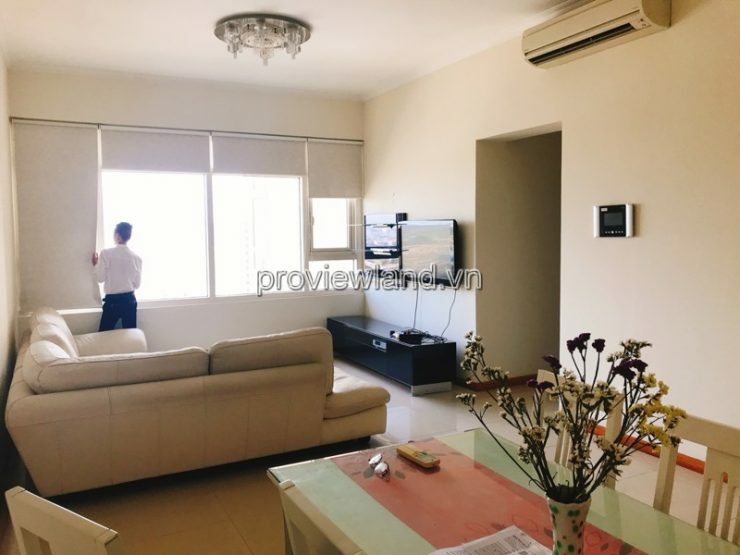 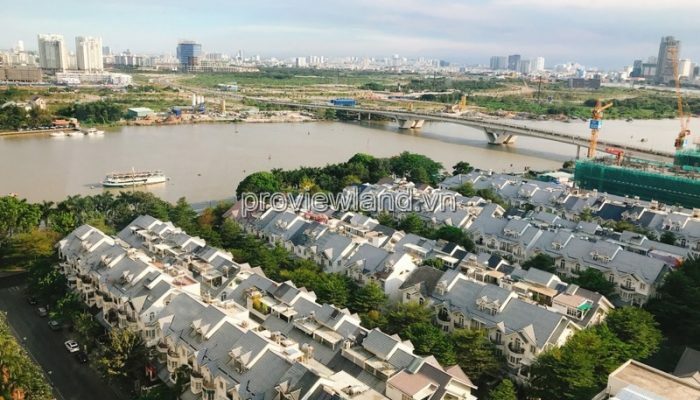 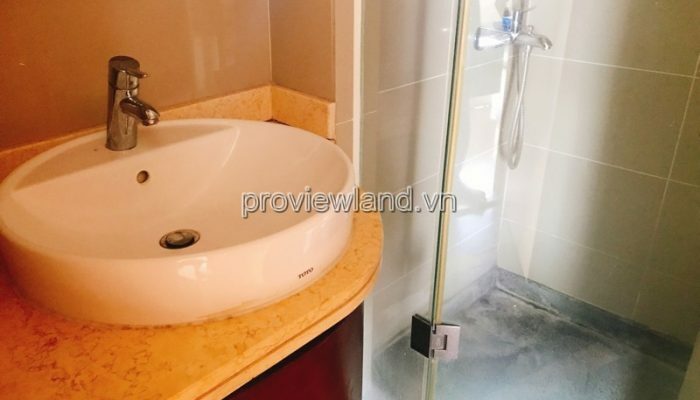 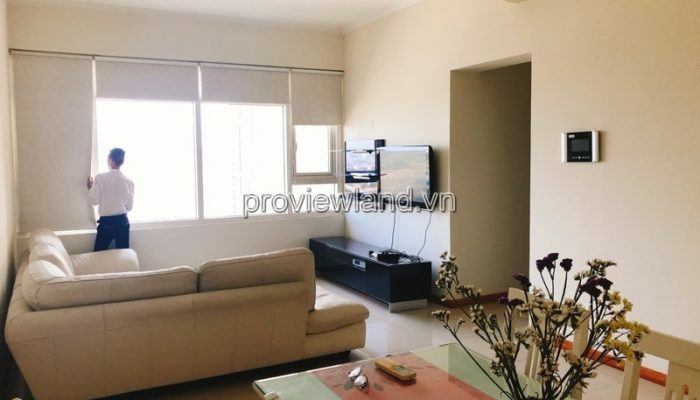 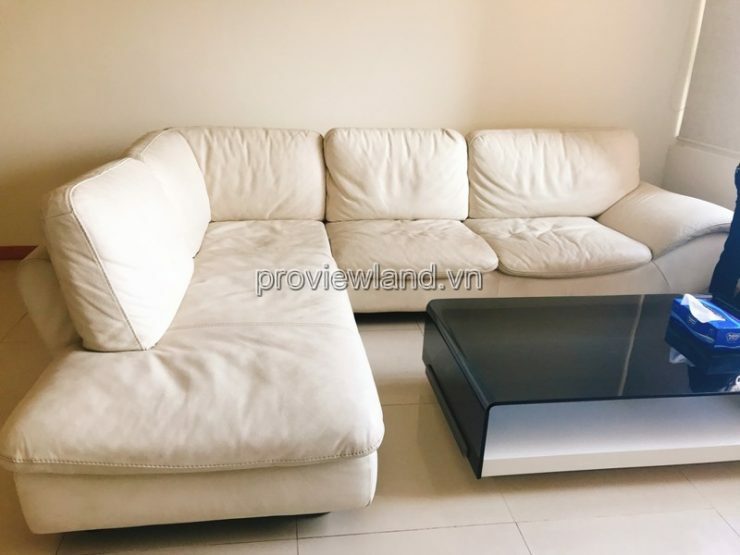 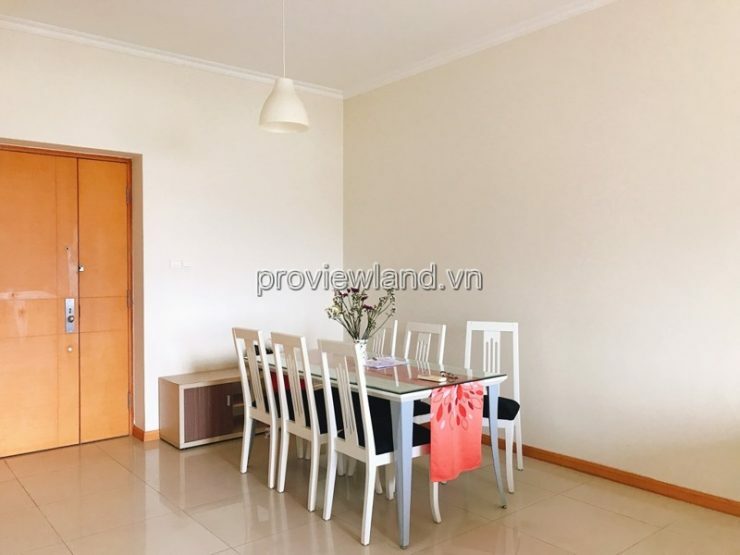 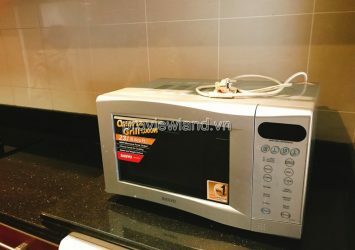 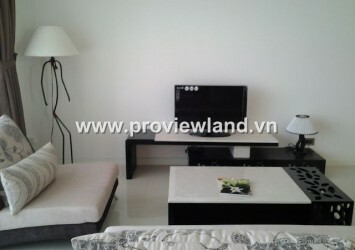 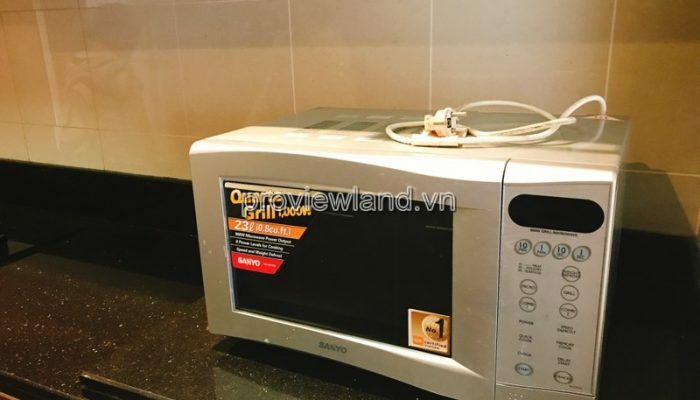 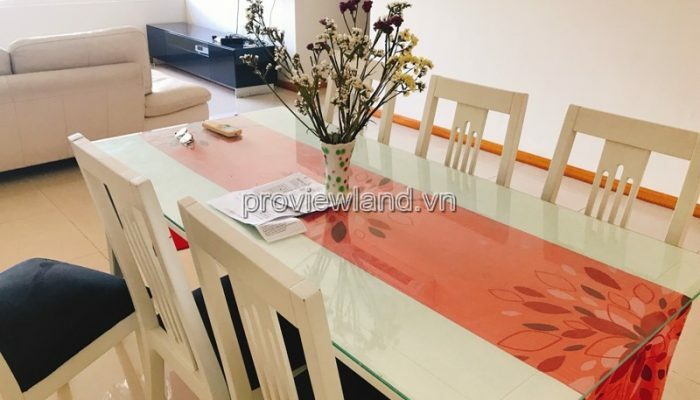 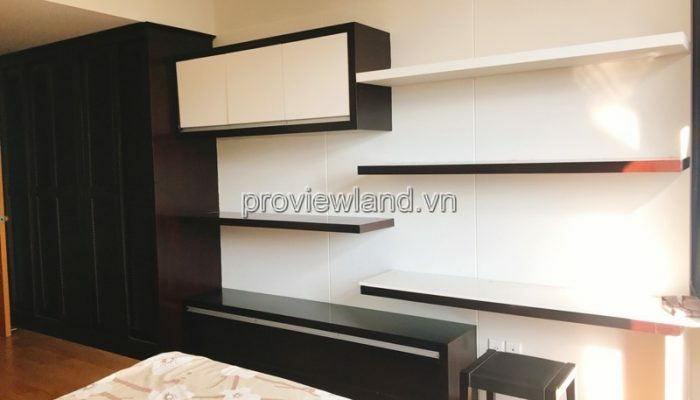 Saigon Pearl apartment for sale, Topaz 1 tower, high floor, with area of 86sqm view Saigon river, 2 bedrooms, 2 bathrooms, living room and kitchen. 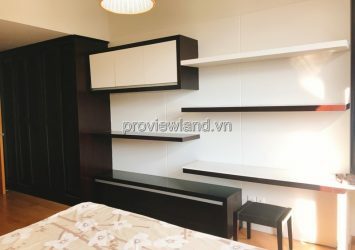 Fully furnished, elegant design in modern style.